Samoa is widely known as a role model in the Pacific region for its economic and social achievements since gaining independence in 1962. This in-depth study traces the history of government policy and examines the fundamentals underpinning the country’s social development progress: the welfare state; social cohesion; participative democracy and the power of jurisdiction. 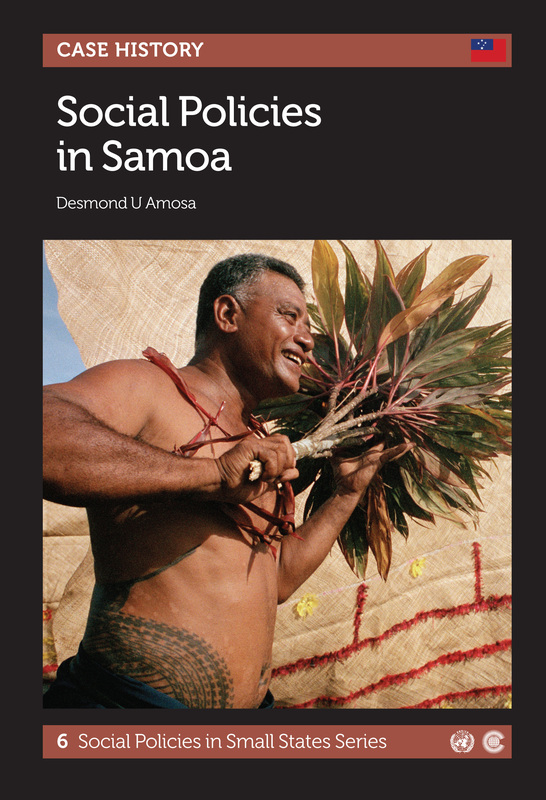 It also examines how the fa’a Samoa, the Samoan culture, and securing external assistance enabled the country to build resilience in the face of a number of crises in the 1990s – including two cyclones and a taro blight. Desmond U Amosa (Ph.D) is a Senior Lecturer in the School of Management and Public Administration in the Faculty of Business and Economics at the University of the South Pacific Suva, Fiji.